Which Real Estate Agent takes the guess work out of choosing a real estate agent. Since 2012, the free real estate agent comparison service has matched thousands of Australian property sellers with the right local real estate agents. The result? Higher sale prices, lower commissions and real estate agents that sellers actually enjoy working with. Which Real Estate Agent compares the performance of individual real estate agents (we’ve analysed over 50,000 Australian real estate agents to date) and generates data-driven insights for home owners and property sellers. By examining data such as local agents’ experience selling comparable properties, average days on market and past client feedback, Which Real Estate Agent gives sellers the information they need to make smarter agent decisions. 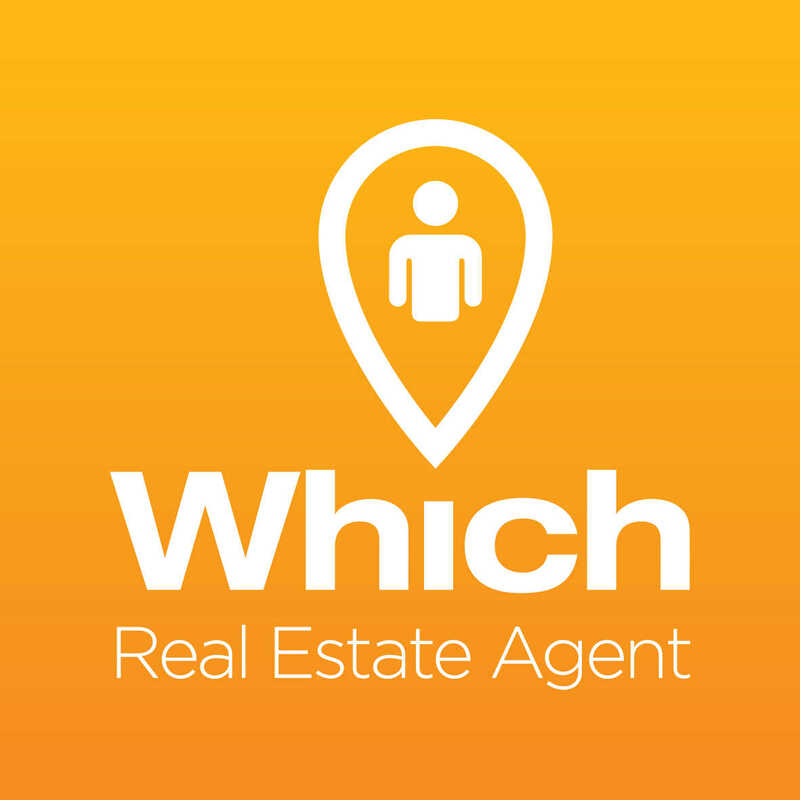 Which Real Estate Agent provides in-depth information on those agents with relevant experience and review average agent fee and marketing cost information. The property owner requests fee proposals and appraisals from their shortlist of agents. The seller interviews and selects the real estate agent they would like to sell their property. Which Real Estate Agent receives an industry-standard fee only when the selected agent makes the sale. 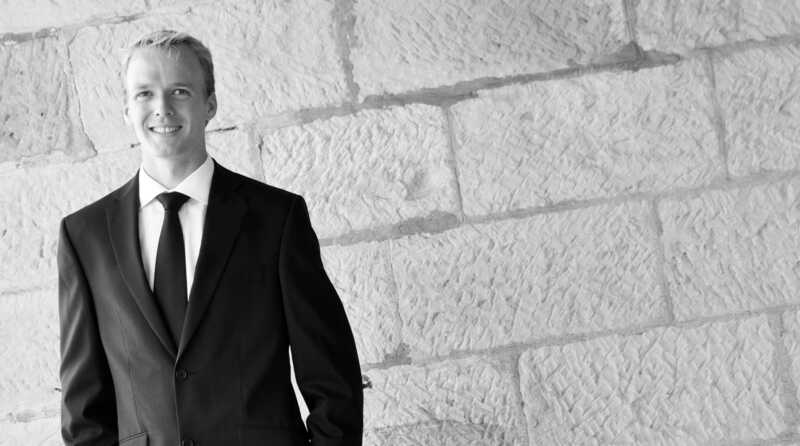 The company has assisted over 4,000 clients, analysed 50,000 agents and reviewed 800,000 property transactions. Which Real Estate Agent services property owners anywhere in Australia. Which Real Estate Agent has 10 employees, with its national headquarters in Paddington, Sydney.